Subang Jaya has quite a bit of good food places which I enjoy discovering. One of them include Xfrens Restaurant in SS18 – a dining option that Jien recommended, after going there several times with his colleagues. It’s best to arrive before peak hours as that way, you don’t have to wait for a table to be available. 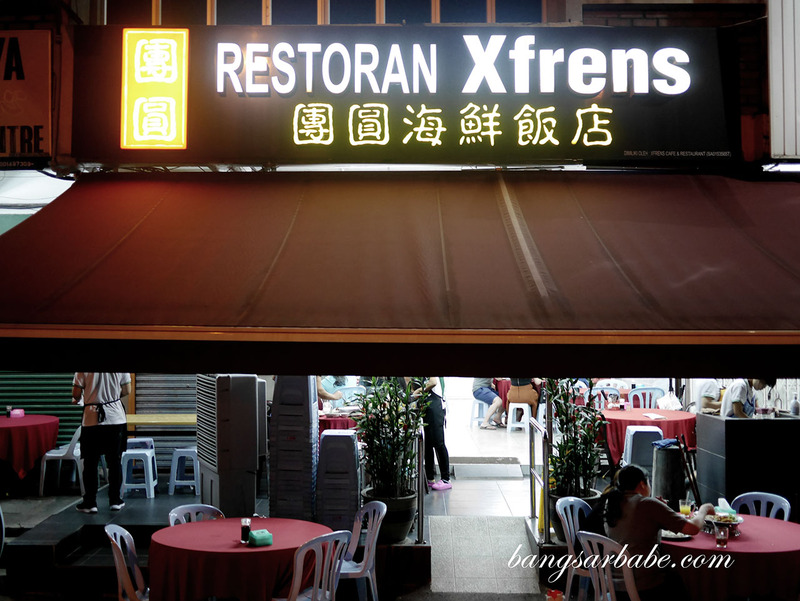 I find Xfrens Restaurant ideal for quick work lunches as well as dining in large groups; prices are reasonable and food doesn’t take too long to arrive. 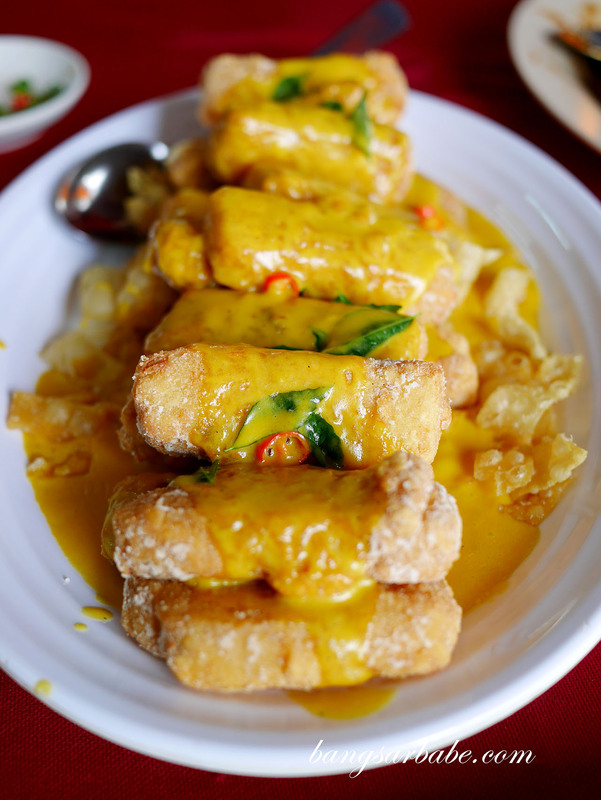 The tofu with pumpkin sauce is one of my favourite things to eat here, where you get house special beancurd topped with thick, delicious pumpkin gravy. There’s a bit of sweet, savoury and creamy in this, and a good aroma from the curry leaves. 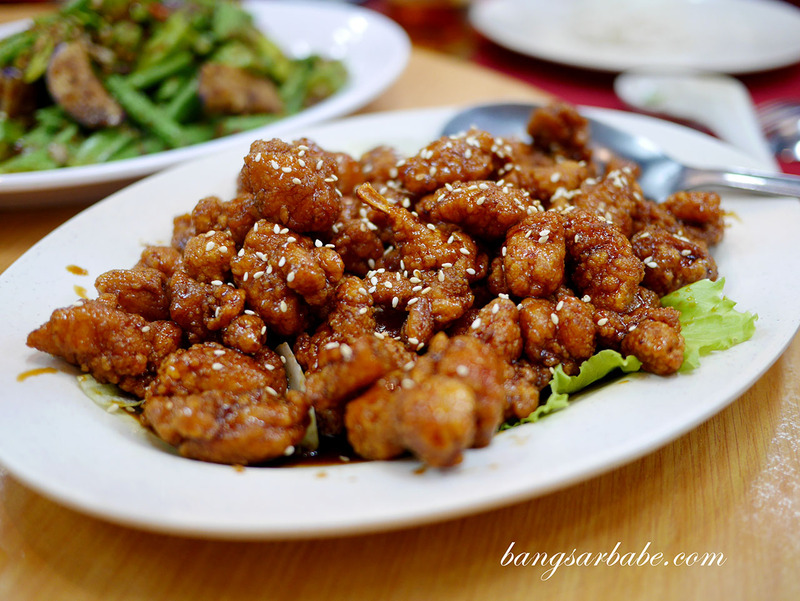 Garlic Pork is also a must-try at Xfrens. 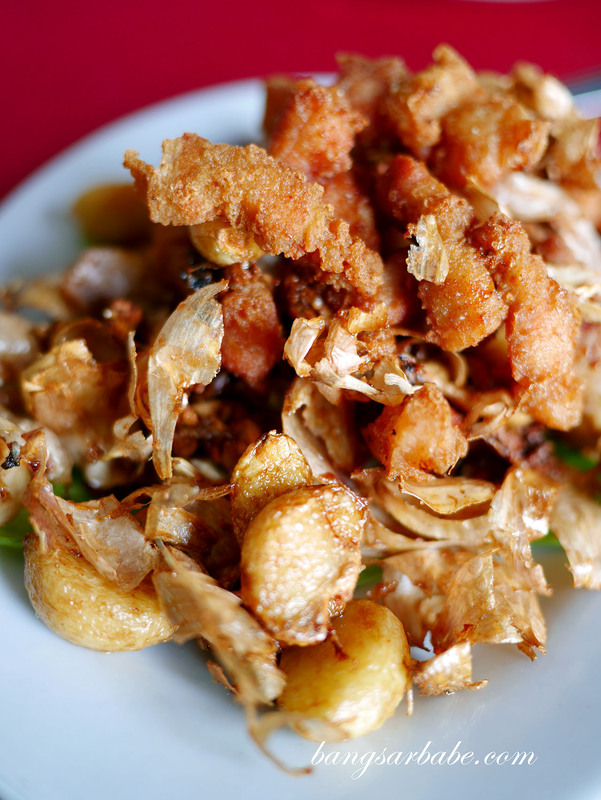 I love the combination of pork, deep-fried till crispy perfection and tossed with fried garlic cloves. The pork gets flavour and creaminess from the garlic – very moreish. I thought the marmite pork leaned towards the drier side but Jien liked it nonetheless. He enjoys the crispy edges while I prefer my pork meatier with a bit of fat. 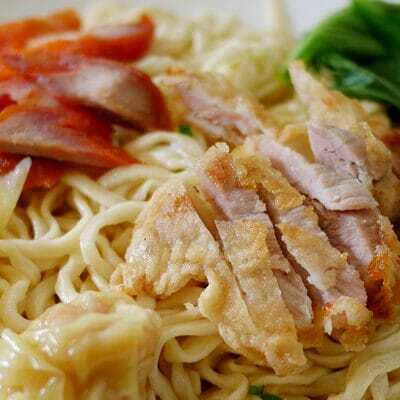 Depending on your preference, you’ll either like this dish or find it average. Go for the Marmite chicken instead, as I find that better. 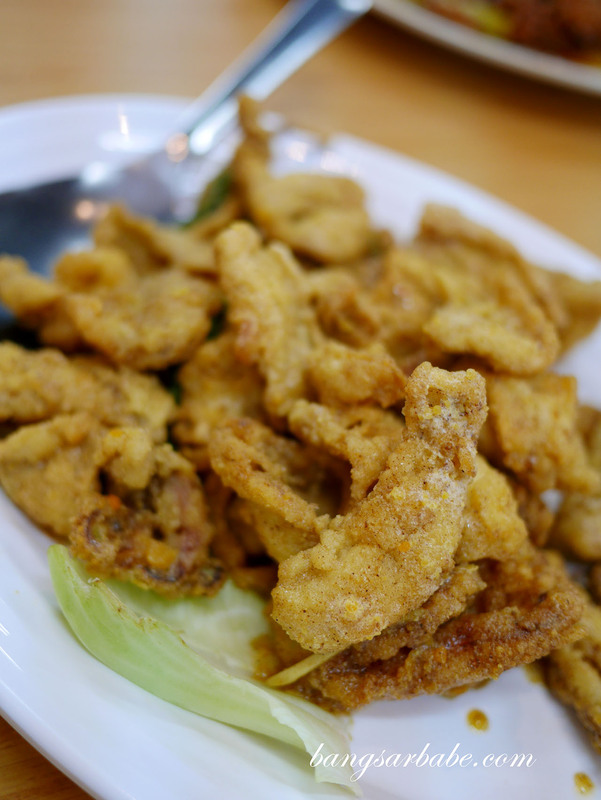 The salted egg yolk squid was quite tasty – the kitchen didn’t skimp on salted egg yolk so there’s a good enough hint of that in the squid. I also liked how the squid wasn’t fried to death so the centre remained tender. Jien said good things about Xfren’s steamed fish with ginger but I’ve yet to try that for myself. You can take his word for it as he’s actually a pickier eater than I am. 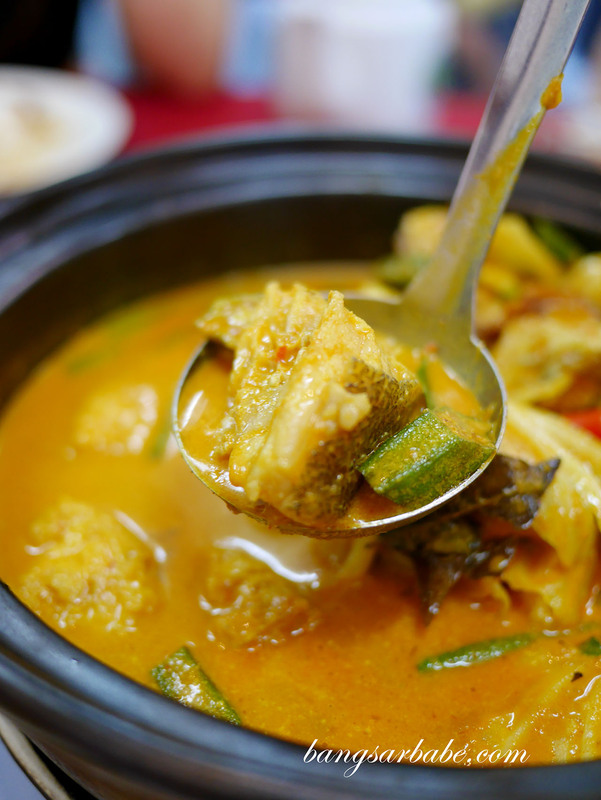 The fish head curry was just alright in my opinion. While it seemed like a popular choice, I felt it lacked aroma and flavour. 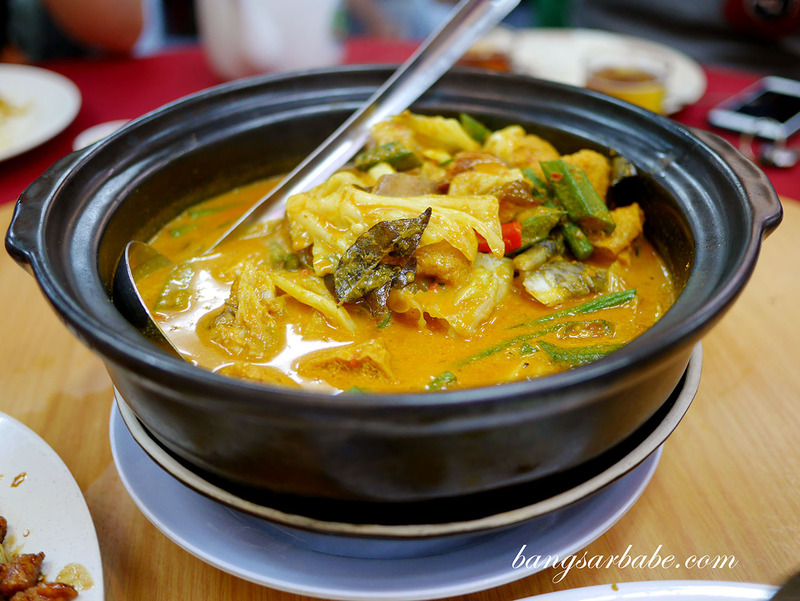 Ah Lye Curry Fish Head is much better. 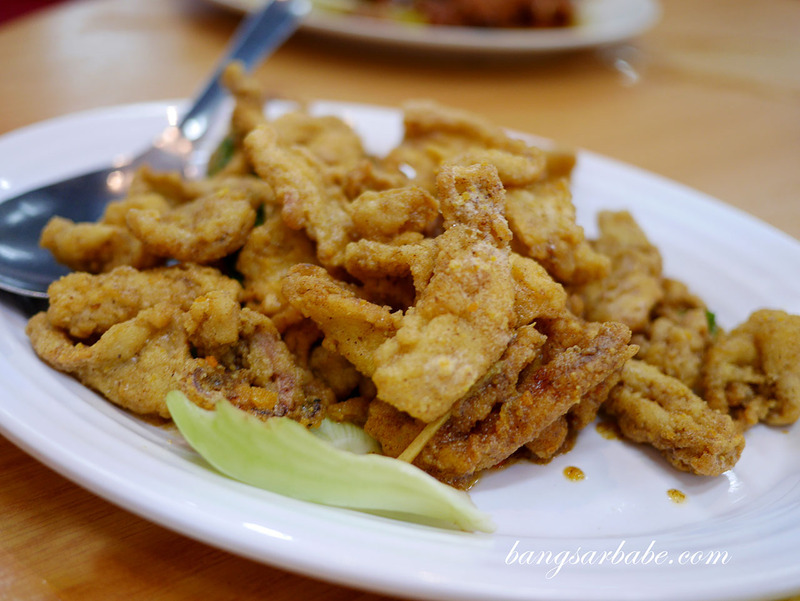 If you like eating Siong Tong Lala, try the one at Xfrens. 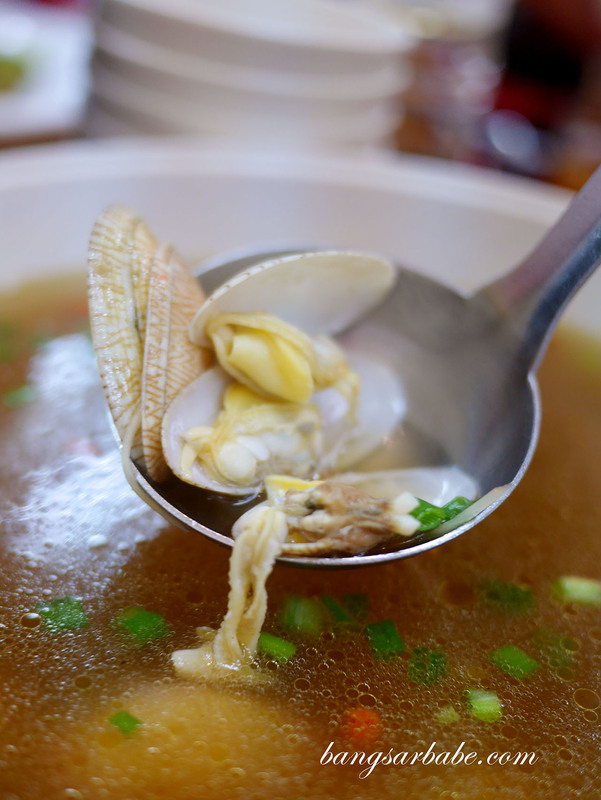 The lala isn’t particularly huge but the broth is tasty enough and laced with kei chi for herbal flavour. 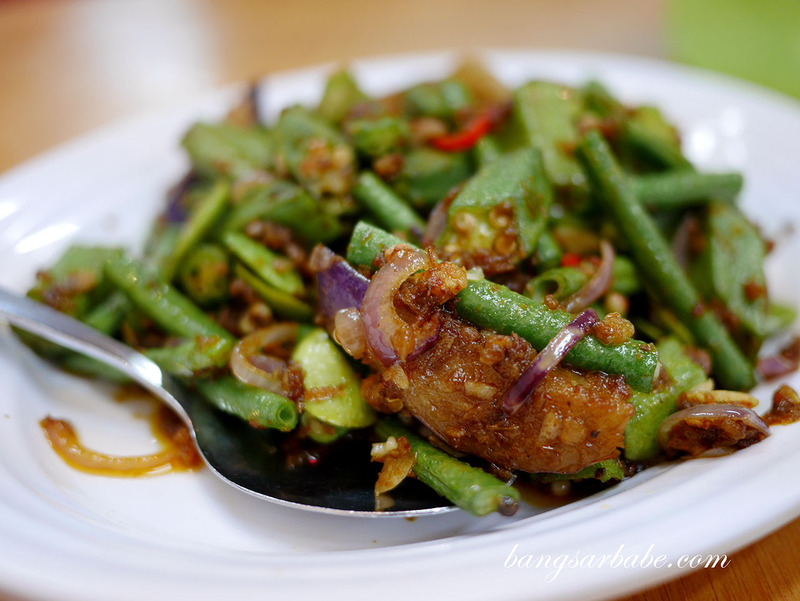 We also tried the Four Heavenly Kings – a dish of long beans, petai, brinjal and ladies fingers, cooked with sambal belacan and dried shrimp. 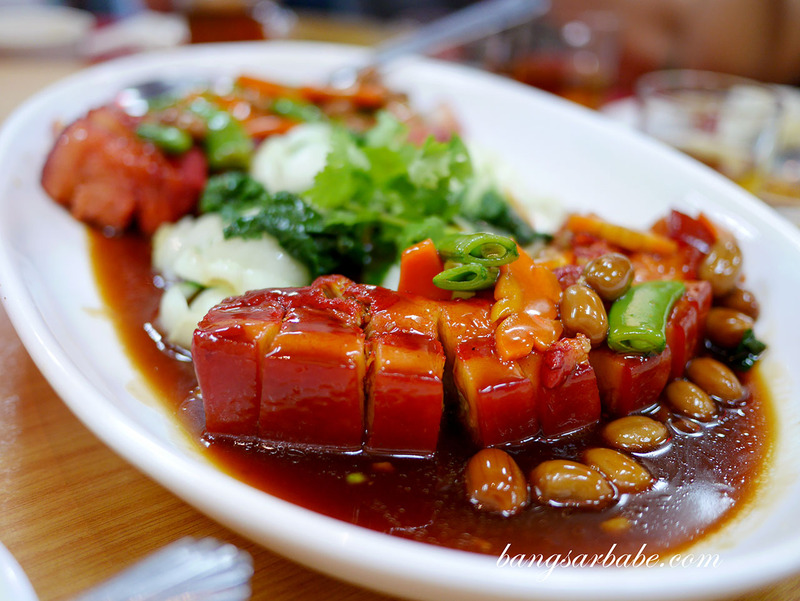 The braised pork belly with spices wasn’t their best dish and I found it quite expensive (RM70). I spotted a few tables ordering that over Chinese New Year so I did the same. Bad decision. The pork wasn’t braised long enough so the meat still required a bit of chewing and the fat was solid. We couldn’t finish this. 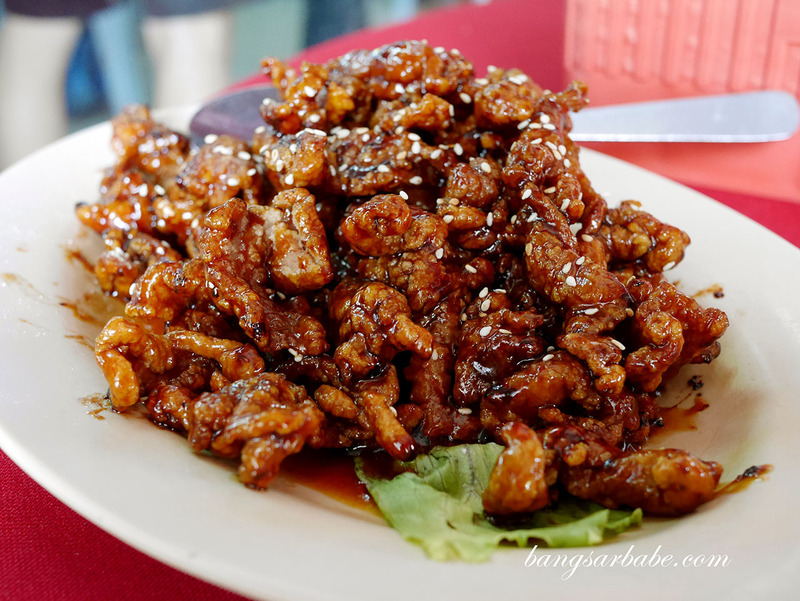 Verdict: Try the garlic pork, pumpkin beancurd and Marmite chicken.